Welcome to this beautifully renovated home conveniently located between Frankfort Avenue and Brownsboro Road. This home features 3 bedrooms, 2 full baths and 2349 sqft. of total living space in the Clifton area. A beautifully maintained home awaits you inside with numerous upgrades performed over the last 11 years. The living room flows straight into the kitchen featuring refinished hardwood floors, kitchen cabinets, counter tops and sink. Large windows greatly enhance the appeal and provide substantial natural light to the interior living space. Off of the Living room is the Florida room which allows a perfect setting for relaxing and overlooking the front yard. Venture upstairs and this is where you'll find 3 bedrooms, and a conveniently located laundry room. 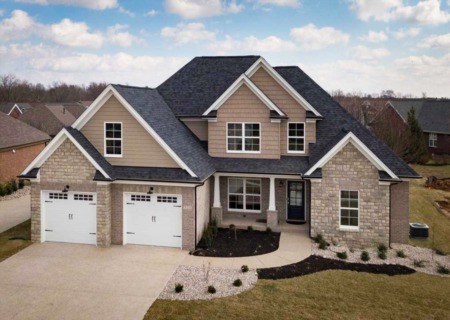 Hardwood throughout provides an exquisite look and warm feeling to this 2nd floor area. The 3rd floor is a sizable finished area that provides several possibilities. Currently this area is being used as a bedroom but could easily be used as a multipurpose room, office or play room. 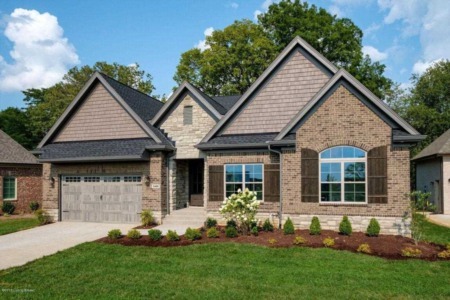 Providing curb appeal, convenience, and comfort, this home is a must see. Updates over the last few years include: New front door and surround, New kitchen cabinets, counter tops, sink, dishwasher and fridge. Installed a new shingle roof and the exterior shingles were painted and repaired. French doors were installed opening to the backyard. New additions include the rear deck and screened in porch. Lot Size: 0.12 Acres / 5257 Sq. Ft. Directions:Brownsboro Road or Frankfort Ave. to Coral Ave.
SchoolsClick map icons below to view information for schools near 183 Coral Ave Louisville, KY 40206. Real estate listing at 183 Coral Ave Louisville, KY 40206. Description: The real estate listing at 183 Coral Ave Louisville, KY 40206 with the MLS# 1523167 is currently listed for $287,000 and has been on the Louisville market for 92 days. 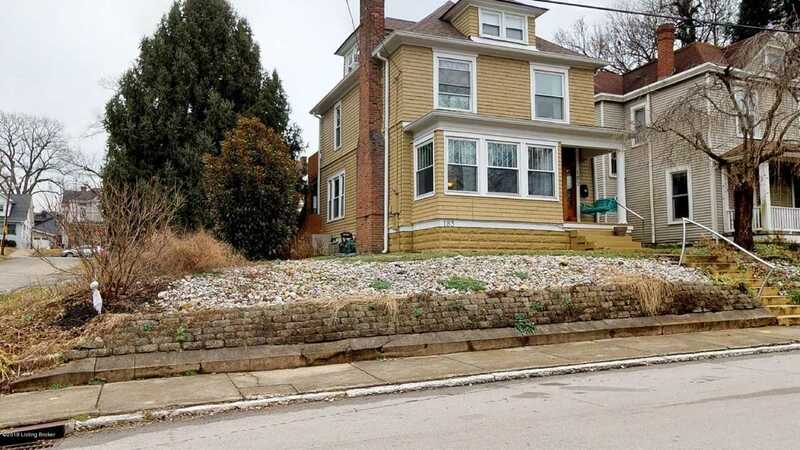 You are viewing the GLAR MLS property details of the real estate listing at 183 Coral Ave Louisville, KY 40206, which is located in the Clifton neighborhood, includes 3 bedrooms and 2 bathrooms, and has approximately 1891 sq.ft. of living area.